I decided I wanted to start the day off with a long cycle today (and it helps me get to my 315mi month target!). 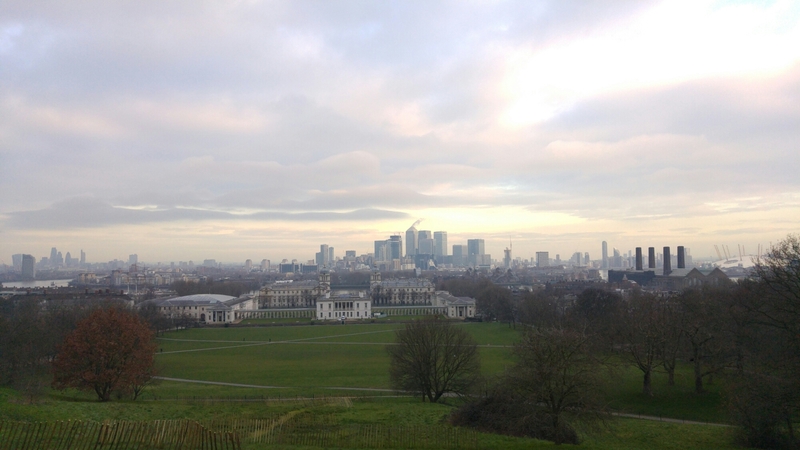 I got up at 6.30am and cycled to Greenwich, one of my favourite places in London, and where I took this photo. I then headed to east London to do a lap of Victoria park, before finally heading west to my office. I cycled 24 miles in total! It felt great and a lovely way to start the day.